I’m still a fan of fenugreek seed since I first wrote about it. But while that post featured an inexpensive brand, Swanson (see this post), this feature is about an item from GNC. Other than the difference in pricing with Swanson being cheaper, a more significant advantage is that GNC’s fenugreek seed is readily available through any of their local branches. As for Swanson, there are no local authorized dealers so you either have to purchase their products via their website (think waiting period for shipping) or through local online dealers (some could be fake). GNC also offers discounts for members. 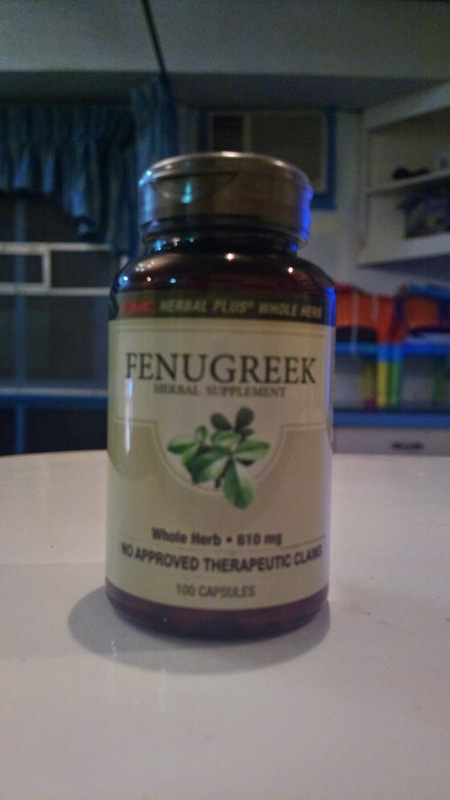 I’m not selling the product nor am I endorsing it for compensation but I’d like to share how fenugreek seed had helped me. Other than the aesthetic facet of using it, what I love most with this natural supplement is how it helps lessen menstrual cramps. In fact, I rarely experience pain related to menstruation ever since I started taking it. This is also ideal for breastfeeding moms as it helps with lactation. Find fenugreek seed through GNC branches nationwide. See www.gnc.com.ph.